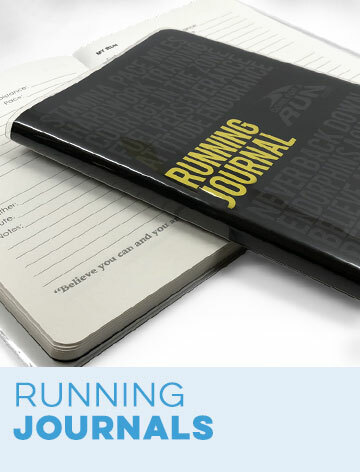 Runners can spend hours selecting the perfect pair of running sneakers – but a perfect pair of socks is just as important. Even the best shoes can leave your feet sore, sweaty and blistered if you're wearing inadequate socks. 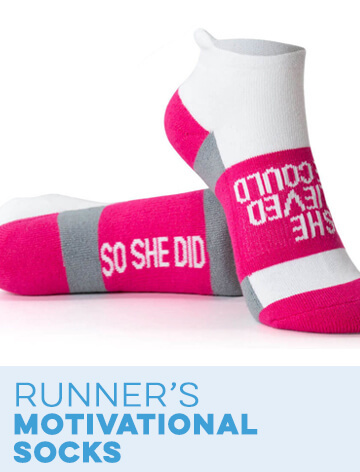 Gone For A Run has a big selection of performance running socks for women and men that will help you run better and feel better. Our unisex runner's socks come in a variety of sizes and cuts give your feet, ankles and legs the support they needs. 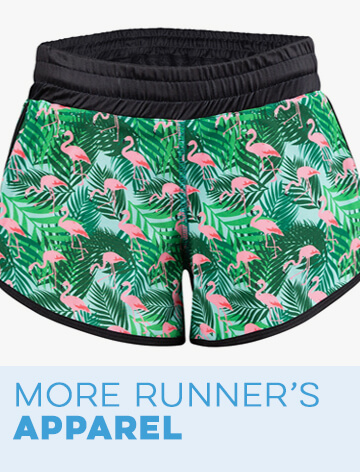 And with their bright colors and cool themes, you can easily express yourself and stand out when you're sprinting or jogging. All of our unique socks for women and men are made of a moisture-wicking spun polyester fabric so your feet stay dry even on hot or rainy days. 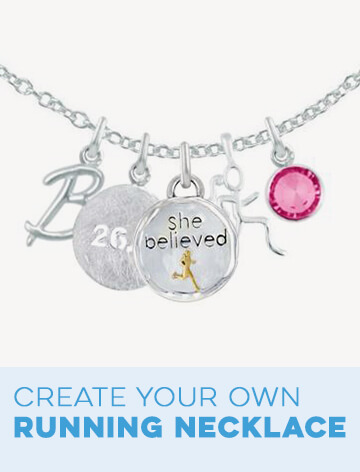 Depending on your style preferences, you can order woven ankle socks, crew socks or knee socks for running. 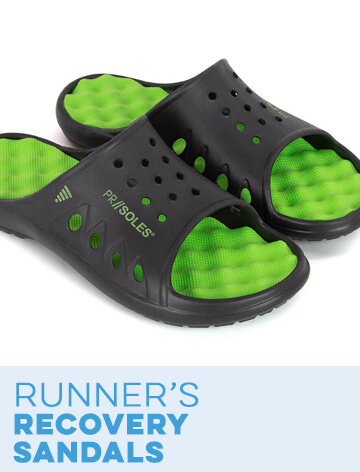 Each pair has pad cushioning in the toe and heel along with arch support to reduce fatigue and chaffing. For additional support and recovery assistance, consider our Prism Compression Socks with graduated compression and Run Technology®. 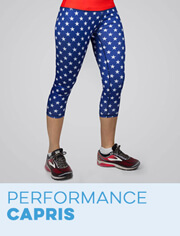 This construction improves blood flow throughout the lower leg for improved performance and also provides better temperature regulation for different weather conditions. 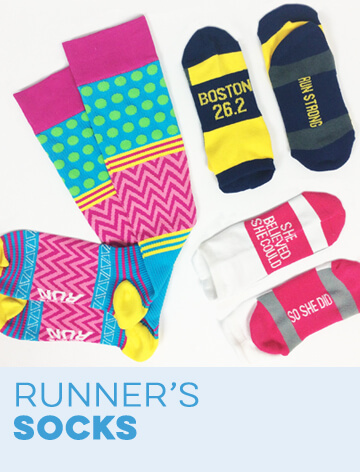 All of our runner's socks feature original designs that make a serious style statement no matter what your PR is. 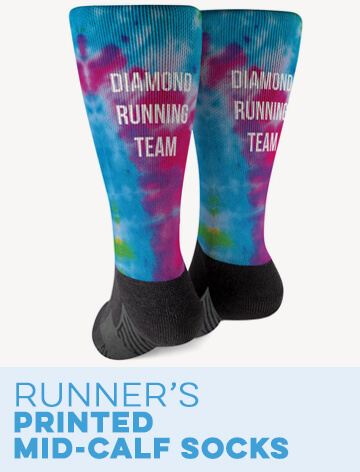 Get cute patterned socks with vibrant themes, order inspirational and race distance socks, select a pair of festive holiday running socks or let us weave them with personalized text. And when your run is over, you can relax in cozy slipper socks lined with warm Sherpa fleece. 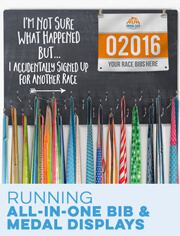 We offer discounts on some socks if you're buying in bulk, making them a fun themed gift idea for running clubs or groups. 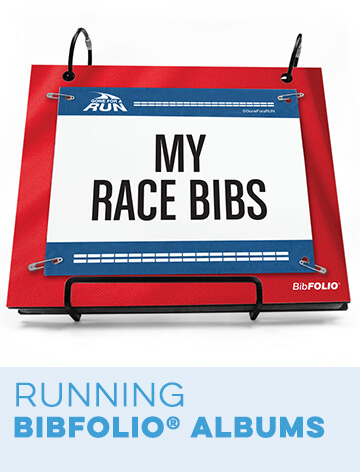 You'll be ready to sock it to the next training session or race in this performance running footwear!